Combine your memories and collectibles in a enclosed shadow box. 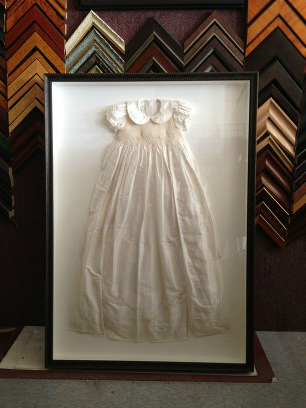 You'll be able to put your favorite items on display in a beautiful custom shadow box from Frame City & Art Gallery. Our team will help you choose the perfect box to artistically show off your favorite pieces.